Figure a space. That can be used for a variety of purposes, and Artforms. A flex use artspace. Centrally located. 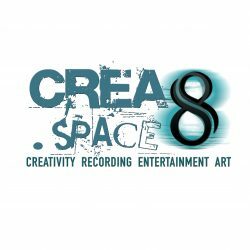 Crea8.Space. Photography. Recording Studio. Event space. Photography Studio – Art space. Crea8 your vision. See it come to life. Recording Studio – Recording space. Logic, Ableton and Pro Tools. All available in one space. Other Services are available….. including Duplication and Artist Merchandise. Event Space – Host your next event with us! Private event space, with parking available for your next event. Customizable upon request.